A short post today to let you know about a new VMware training class called VMware vSAN Production Operations. This is a new 3 day class delivered by VMware Education Services. As you can imagine from the title, this class is geared towards administrators who are responsible for managing vSAN on a daily basis in a production environment. The class focuses primarily on operational considerations such as storage policy change impacts, hardware monitoring and replacement, scaling up and scaling out the cluster, data services (e.g. encryption), maintenance mode considerations and so on. The vast majority of the content has come from real world scenarios seen by our support and engineering teams, so it is very applicable to today’s vSAN administrator. 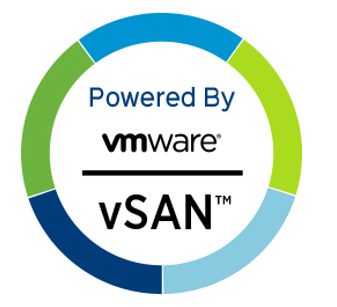 You can get more information about the course by visiting the VMware vSAN Production Operations course details page. Originally posted by my colleague, Cormac Hogan here.